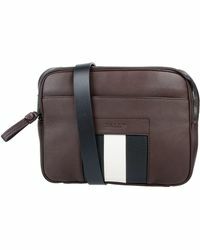 Innovative, functional and elegant, fashion label, Bally was founded by Carl Franz Bally in 1851. 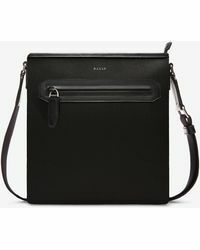 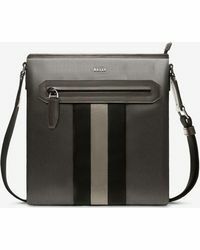 Originally specialising in leather goods, Bally has expanded to include beautifully-made ready-to-wear clothing, shoes, handbags and luxury leather accessories. 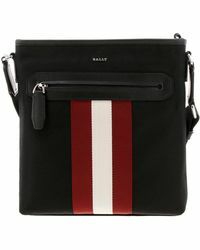 Using traditional fabrics to create classic shapes, Bally is not a label stuck in the past 'the design team utilises cutting-edge techniques to push the boundaries of aesthetics as well as function with every collection. 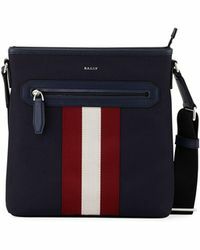 Our selection of men's Bally messenger bags oozes contemporary cool and boasts styles that will look great whatever you're wearing and will be in your wardrobe for seasons to come. 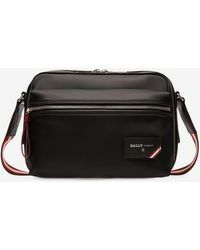 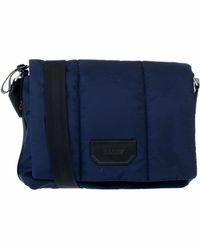 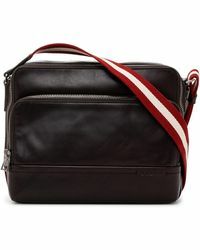 Showing 602 results for "Men's Bally Messenger"